The test will be in two parts, Part-I will consist of 120 multiple-choice questions of the relevant discipline and Part-II will consist of 30 multiple-choice questions on Executive Aptitude. The eligible candidates will be informed separately about the date and venue of the Written Test. 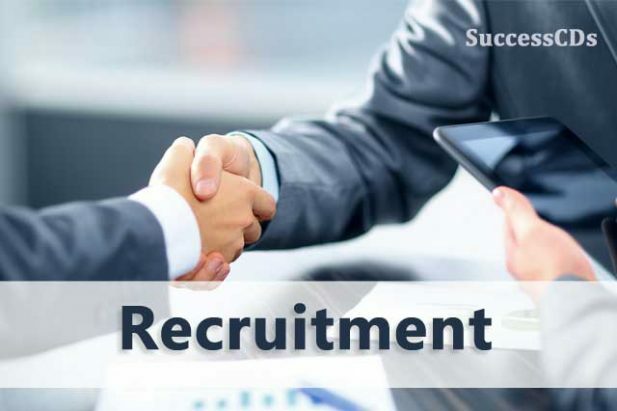 Based on the merit and requirement, the candidates qualifying the written test will be informed separately and be required to undergo Group Discussion and Personal Interview before the Company’s Central Selection Board.